We’re moving from https://iwabijin.wordpress.com/ soon. 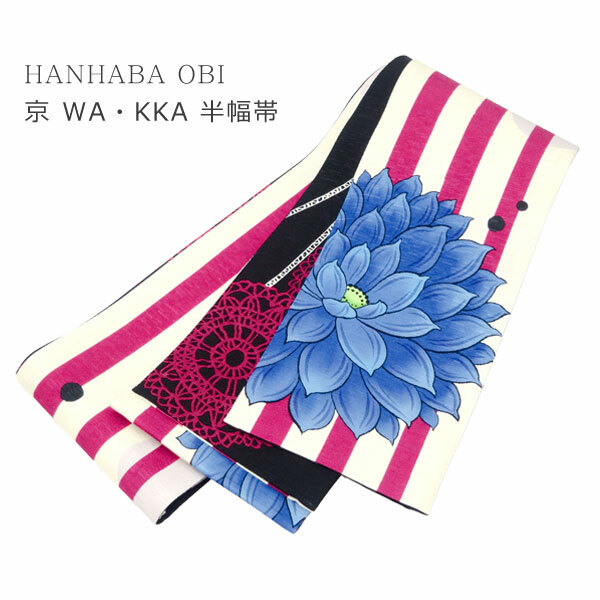 Are you looking for Kimono Accessories Starter Kit? 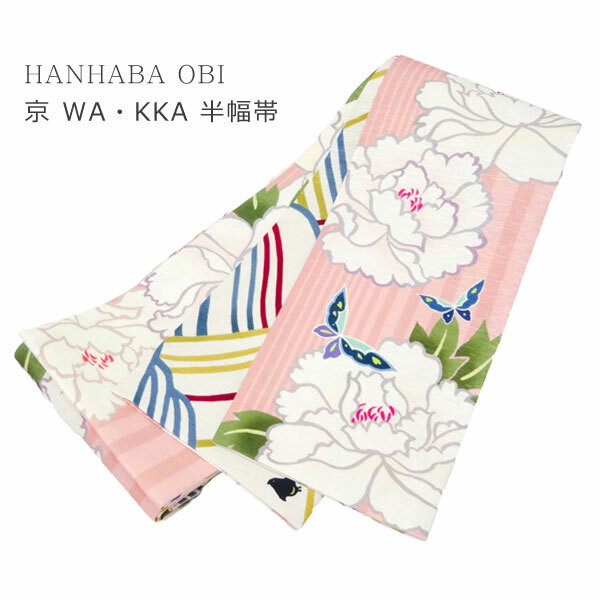 As you may know, there are tons of accessories for kimono dressing. 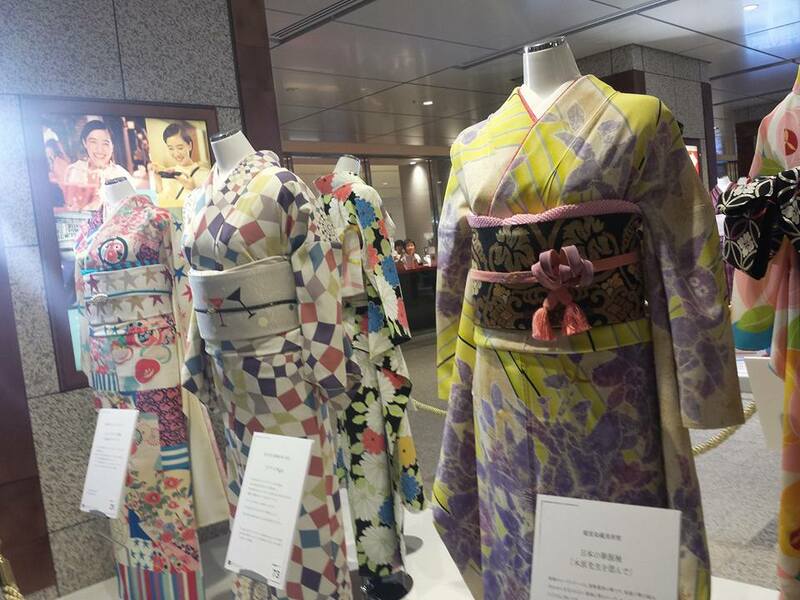 Let’s look through one by one all you need for kimono dressing. Hope this helps and also we are happy to assist your kimono life! 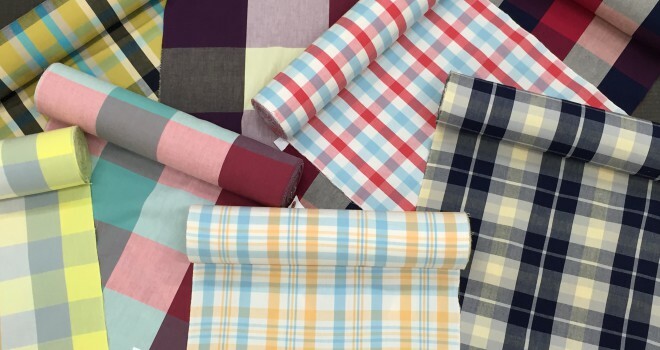 You will see them more modern pop style of design pattern. 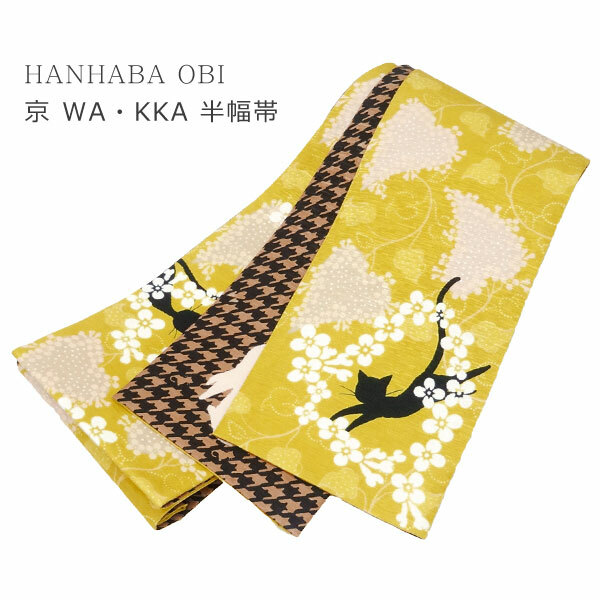 Let us introduce some of “KAWAII” obi selection today 🙂 Those are all for casual occasion&daaily use. If you love kimono, you may have more kimono and need space to keep them. Basically, the best way is to keep in Tatoshi, a kimono wrapping paper. 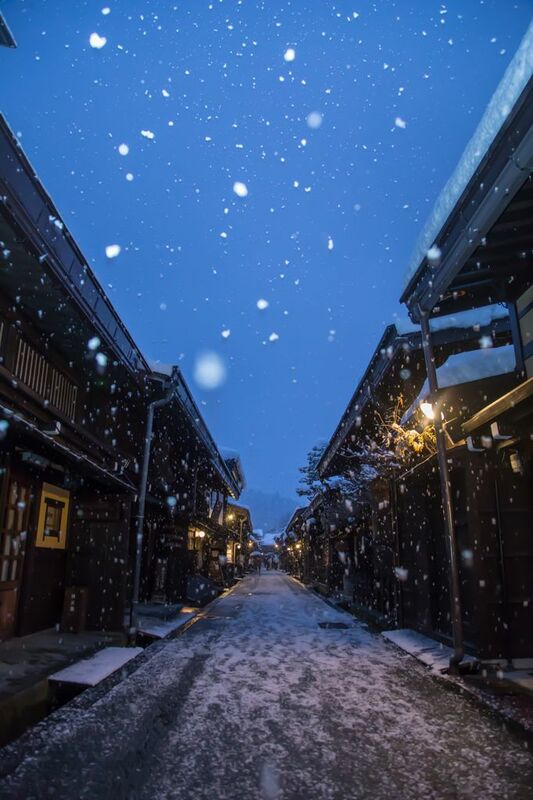 However, you will find that it is little inconvenient to repeat open up, and wear a kimono, and fold and put it back in a tatoshi again and again if you would like to wear kimonos often. I tried to buy a chest of drawers made of paulownia wood, but took one like the above for easy handling! 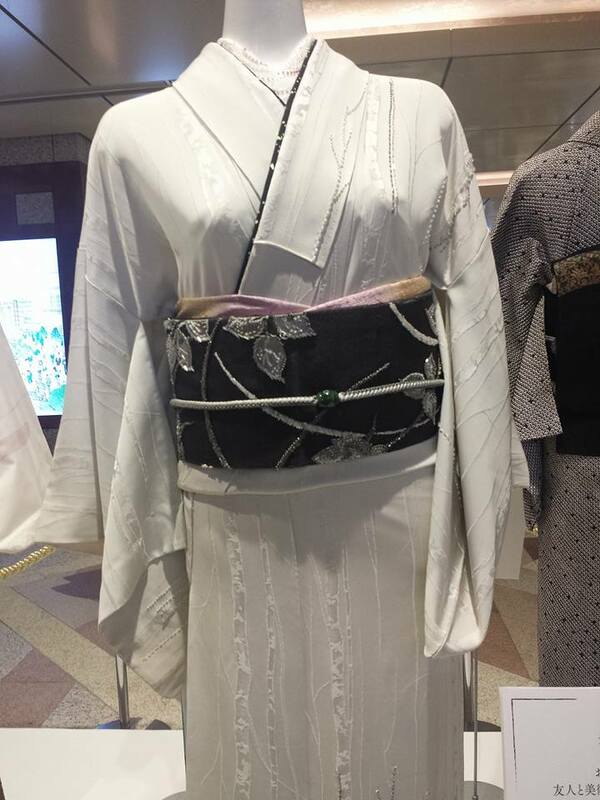 I placed kimonos on the upper space, and next Nagoya obi(daily use), and then Fukuro obi(formal use). A dummy next to it. I can start coordinating once any ideas pop up in my mind! Hair wig next to it. 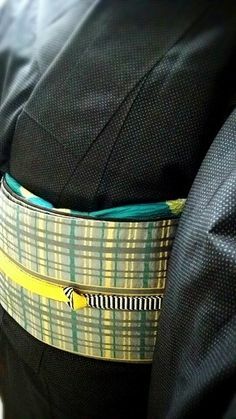 Traditional kimono style is still very popular among kimono fans but I also love cooordinating with both daily cloth style and kimono like this. 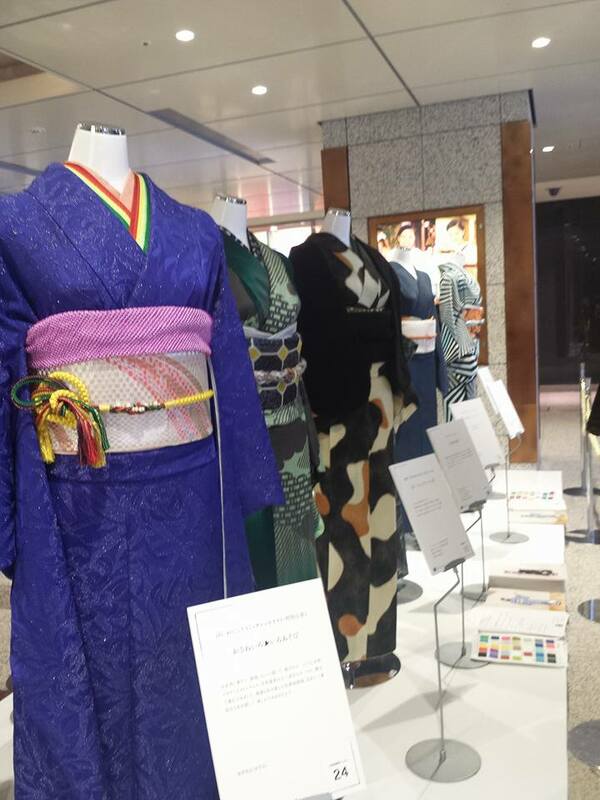 We can enjoy kimono more like fashion! 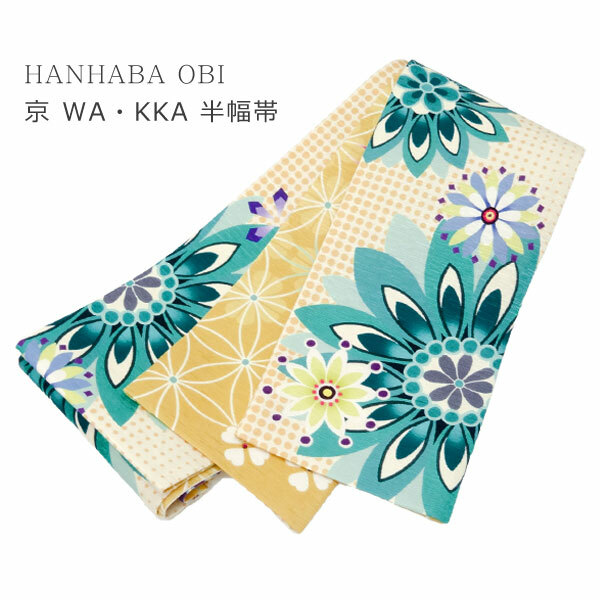 If you love handmade, why dont’t you try for kimono accessories and share your ideas with us? 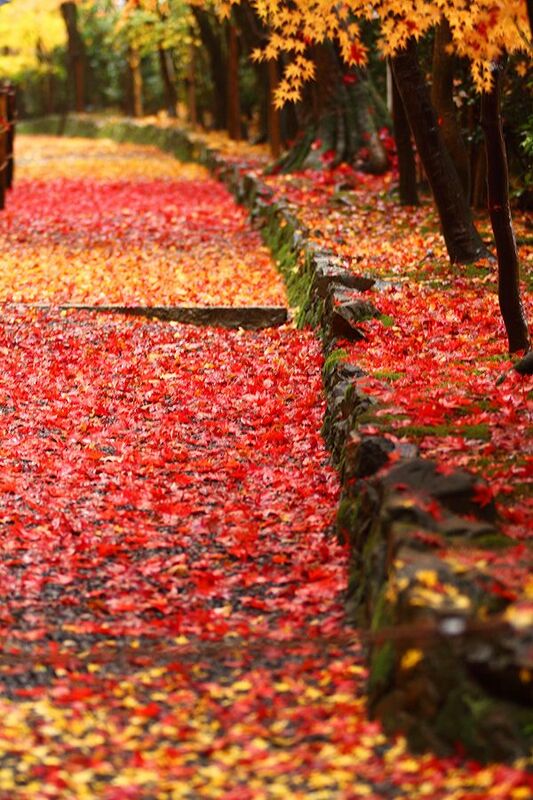 Ori kimono (woven kimono) is often worn casually. You can wear it without hesitation as a stylish everyday garment. 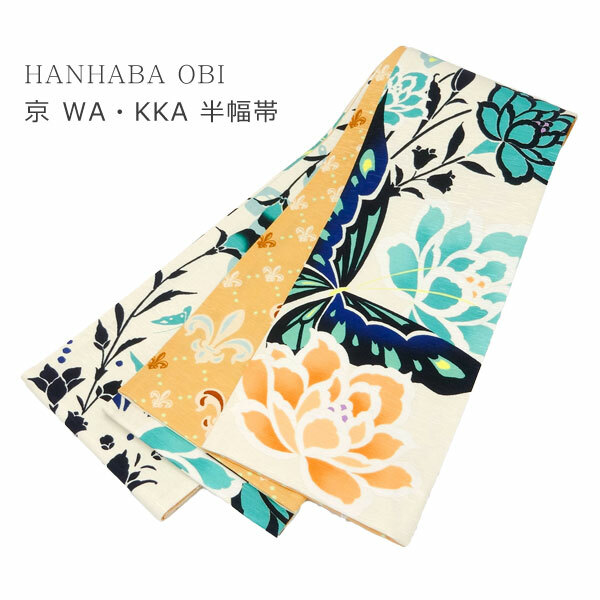 You can also wear it on semi-formal occasions such as attending cultural lessons or casual parties if you coordinate the design using obi and accessories. “Oshima Tsumugi” and “Yuki Tsumugi” are well known as high quality products. The process of making Tsumugi is very complicated. It takes more than a year to complete the process. 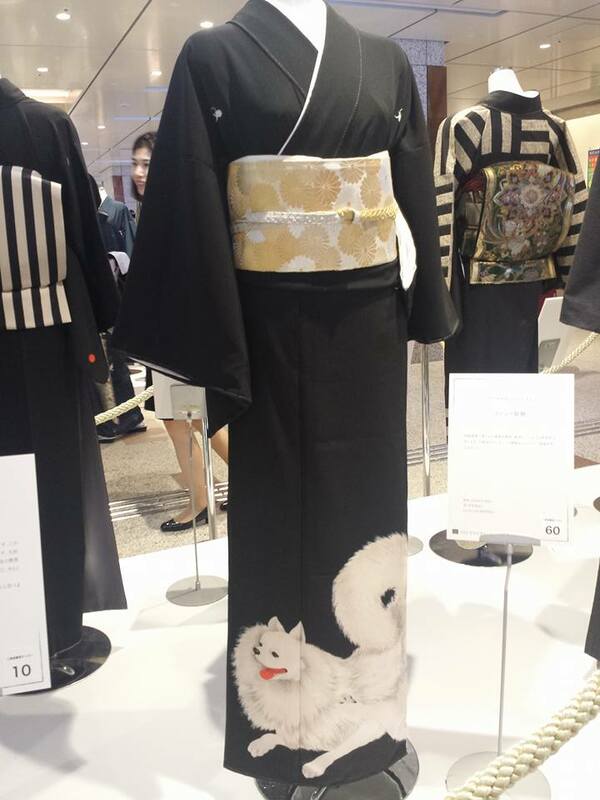 You cannot wear Tsumugi kimono on formal occasions such as a wedding ceremony no matter how expensive it is. 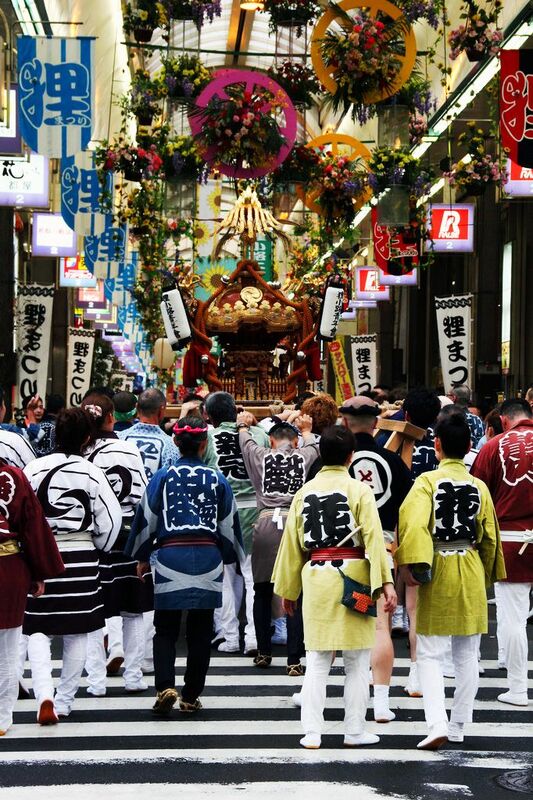 Kimono is graded according to its types. 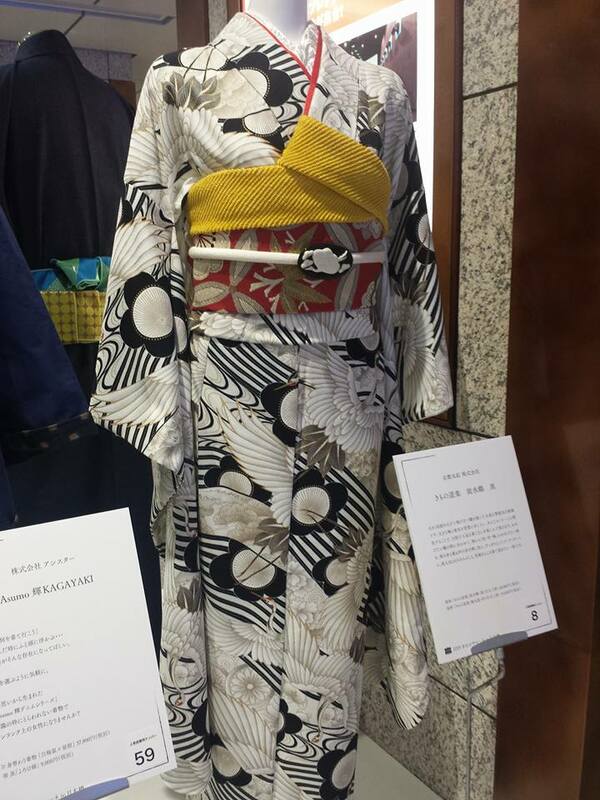 Tsumugi is regarded as a “casual garment.” If someone wears “Tsumugi” kimono naturally, as casual wear, he/she is considered “iki”(cool). 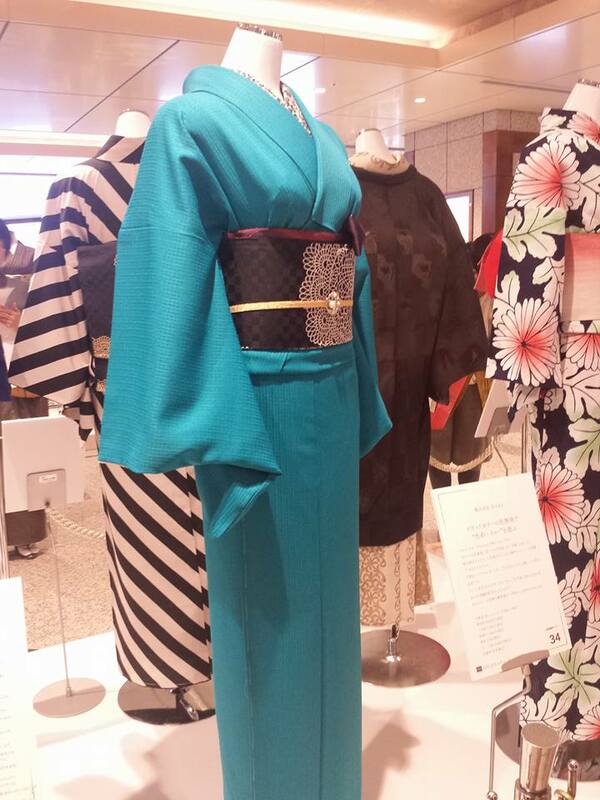 Tsumugi kimono is the most advanced style in kimono. It’s not easy to wear stylishly. Some kimono and Ori kimono are both beautiful and elegant. 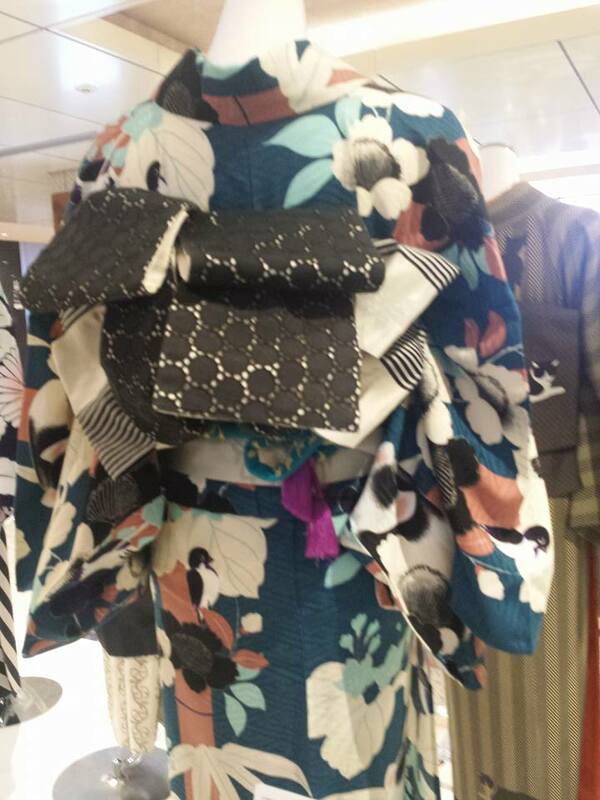 If you like a traditional and refined style, Some kimono is for you. 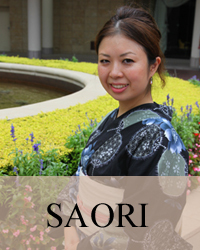 If you would like a casual and stylish kimono, you can enjoy Ori kimono. You will enjoy reading this!